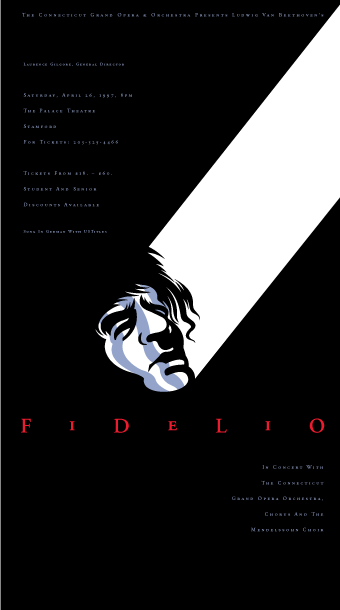 Fidelio | TFI Envision, Inc.
Ludwig van Beethoven’s only opera “Fidelio”—an ode to freedom, justice, and the human spirit. 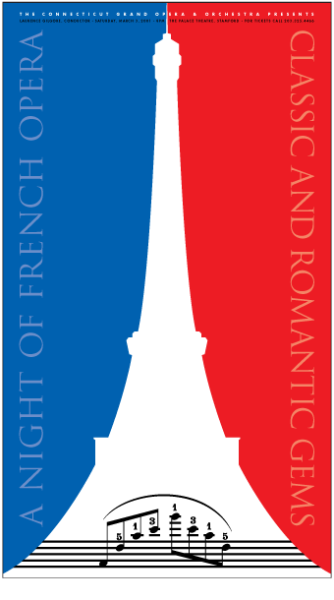 Beethoven’s musical realization of the story of conjugal love triumphing over tryanny brilliantly on it’s own. This award winning poster was designed and illustrated by Thomas G. Fowler for the Connecticut Grand Opera & Orchestra. This illustration, in its elegant simplicity, completely telegraphs the setting, the angst and the tragedy about to unfold. Printed in an extremely limited quantity on high quality paper by H.T. Woods in 1997. 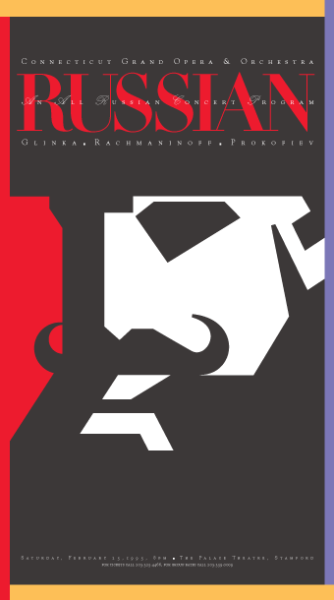 Be the first to review “Fidelio” Click here to cancel reply. 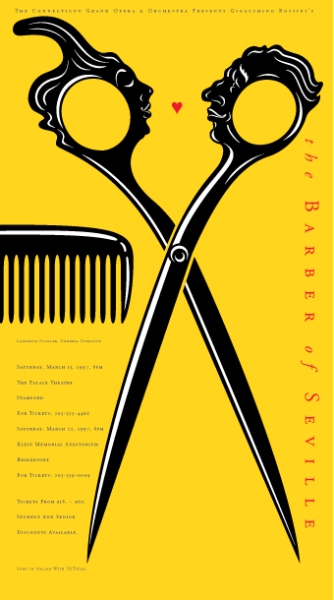 "The Barber of Seville" is an opera buffa in two acts by Gioachino Rossini.